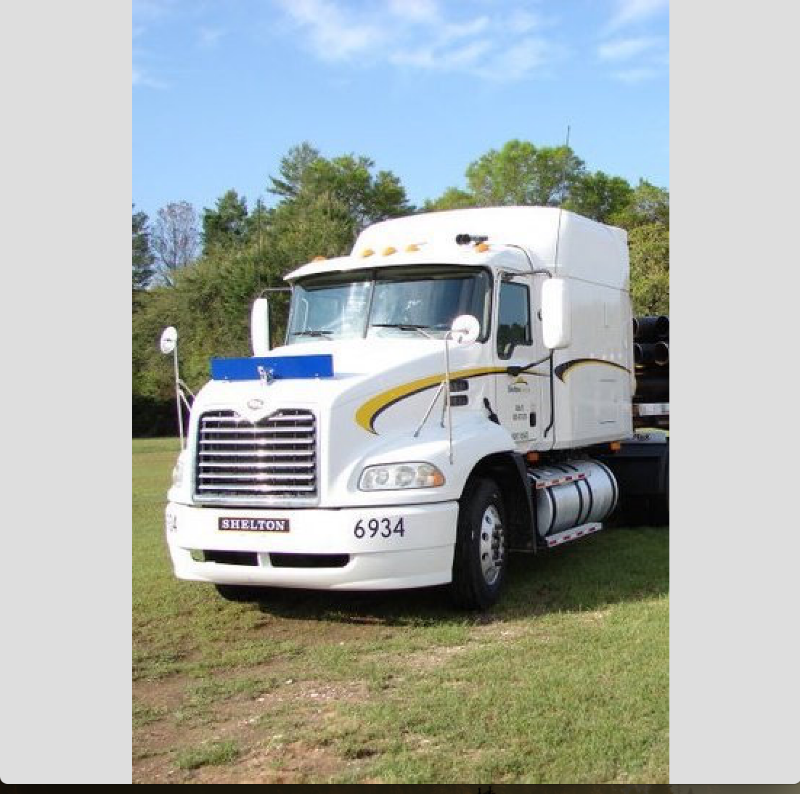 Located in North West Florida with terminals or drop yards in Panama City FL, Saraland AL, Jacksonville FL & our Main Corporate Office in Altha FL. 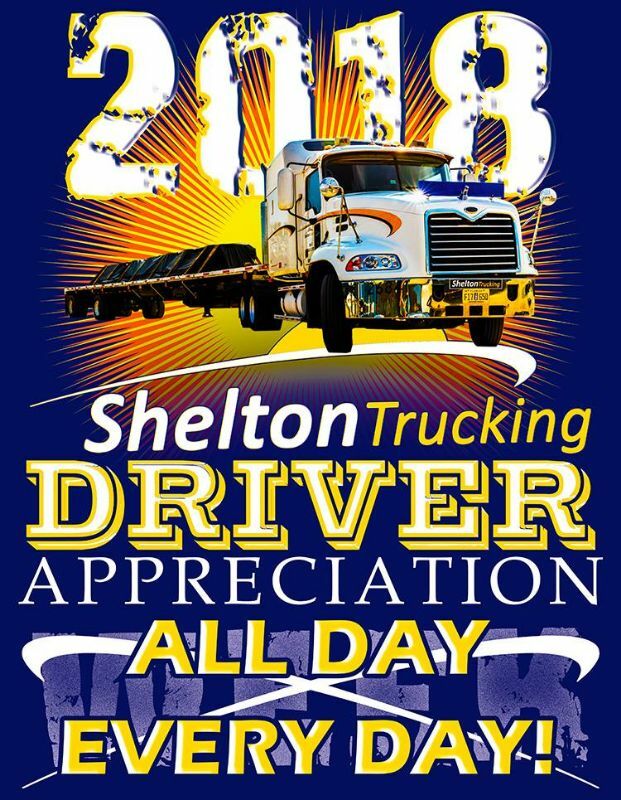 Shelton Trucking is convenient for both Drivers and Customers. Our Drivers have different fleets to choose from depending on how often they wish to be home. 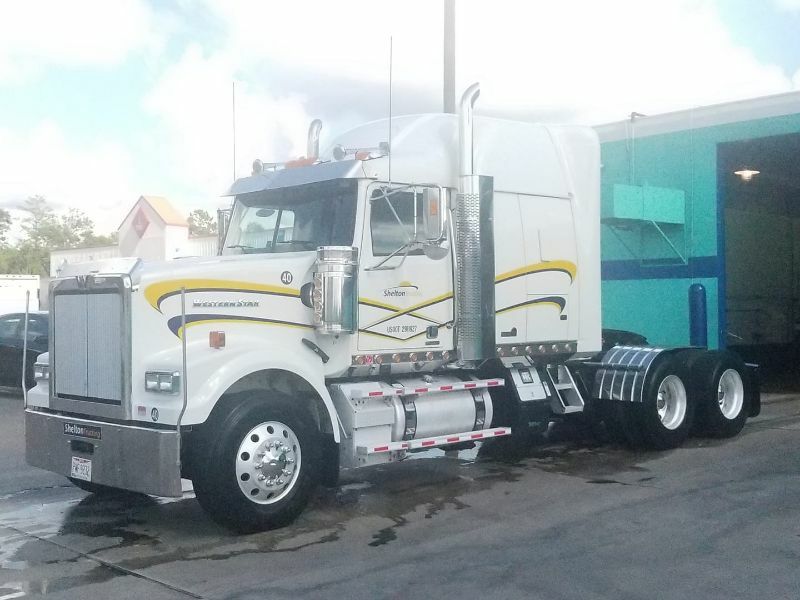 Entire fleet consist of Mack tractors which are assigned to drivers with no-slip seating. 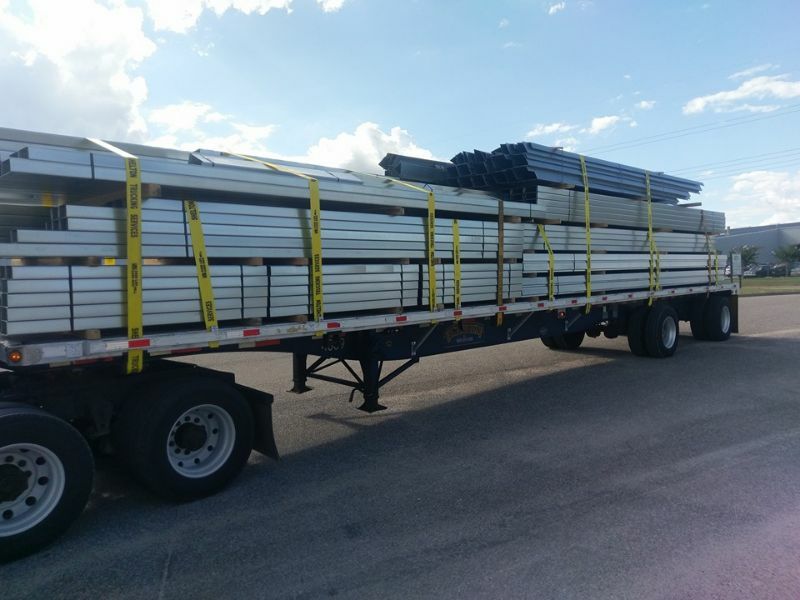 Trailers are 48X102 aluminum composite flat bed with spread axle air-ride suspension. 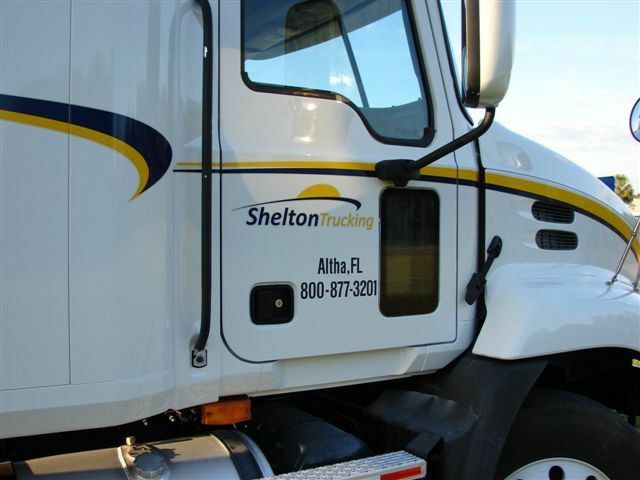 Our Customers benefit from a terminal in their region and a customer service representative assigned to service their needs, Shelton specializes in light weight equipment - avg. 53,000 lb. capacity on company owned equipment. We are capable of 56,000 to 58,000 lb. 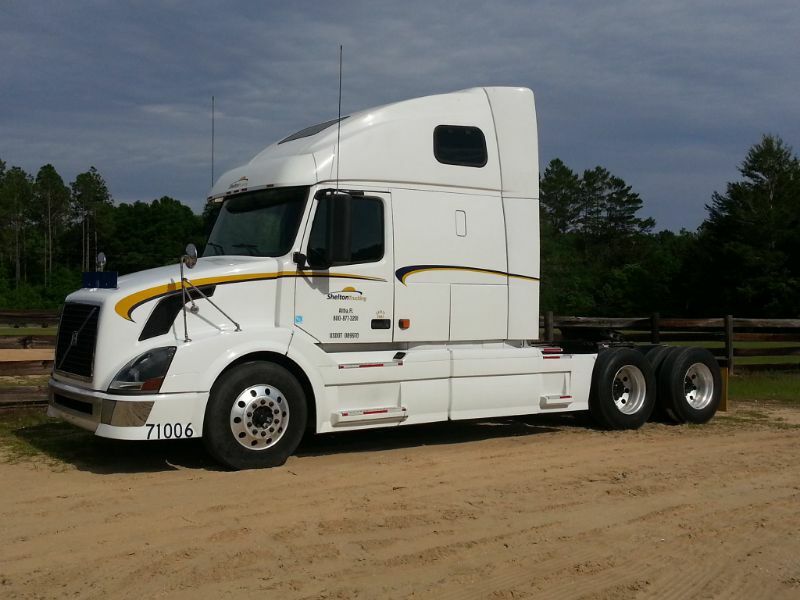 capacity loads on dedicated movements within 300 mile radius of terminal/yard facilities.